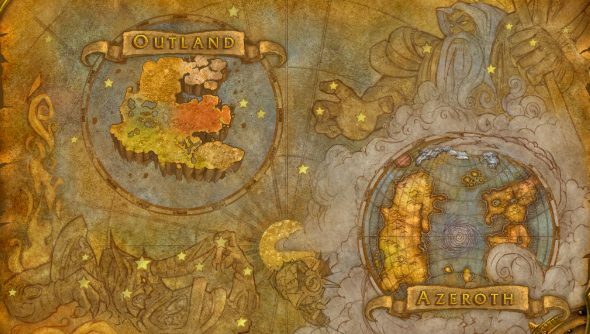 For almost 20 years, Blizzard has been constructing the universe of Warcraft, from the birth of the Titans to the wars between the Horde and the Alliance. There’s a lot to take in, with each game, expansion, comic and novel expanding and fleshing out the gargantuan story. If you’re not sure who the gods are or why Ner’zhul had a portal fetish, then worry no more. YouTuber Nobbel87 has taken on the massive task of gathering the lore of Warcraft and turning it into a digestible 40 minute video. So you can get an overview of the entire history of Blizzard’s universe in the length of time it takes a lecturer to teach you about one Ancient Greek vase. The Story of Warcraft, while impressively detailed, only covers the big stuff, the major plot points in the history of the franchise, but Nobbel87 has a lot of other lore videos ranging from half an hour lessons on the history of particular characters, to a big primer on the history of Warlords of Draenor that goes on for over an hour. Conveniently, when Nobbel87 is discussing something in the Story of Warcraft that’s been expanded in another video, he links it, and you can go ahead and get even more details.